Sean John is an American multi grammy award winning artist. He is a Hip-hop icon who has the largest selling hip hop records on his name. He is also known with sean Combs, Diddy, Puff Daddy, Puffy etc. He own Ventures like Bad Boy records, clothing and sportswear line, accessories and perfumes. Sean John launched fragrance in collaboration with M.A.C Cosmetics in 2006. We have only few popular Sean John Scents in our fragrance collection. 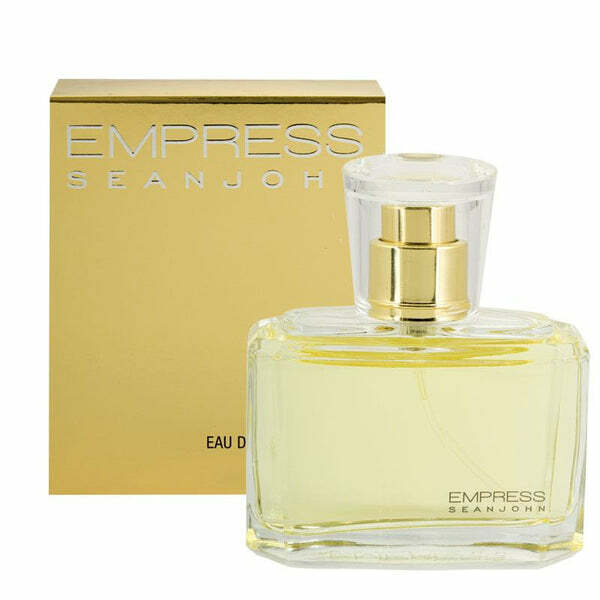 some best sellers are Sean John Empress, Sean John Unforgivable etc. Perfume makes a perfect gift for a loved on. Get the best deals at perfumeonline.ca on your favorite scents. 100% authentic products.